Are you sure you want to buy Apatite, hematite, quartz and actinolite pseudo. 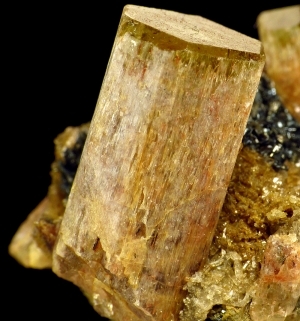 after pyroxene for $65.00? 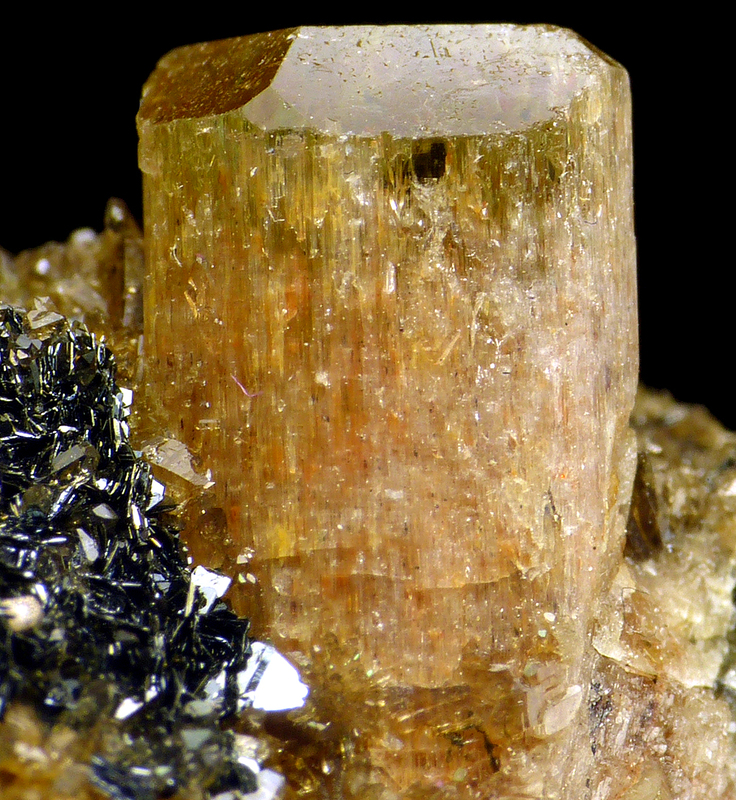 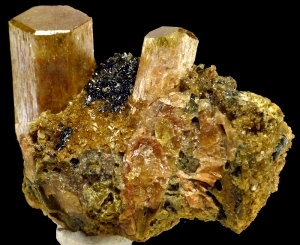 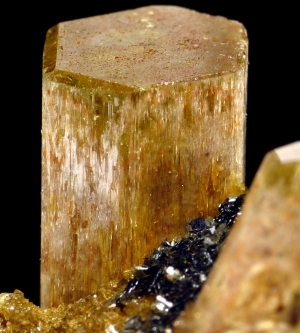 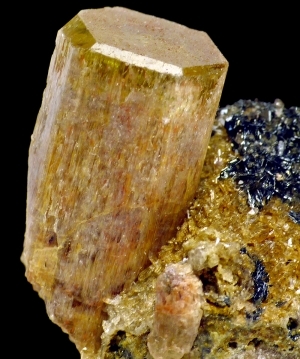 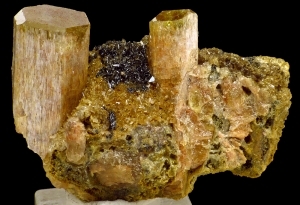 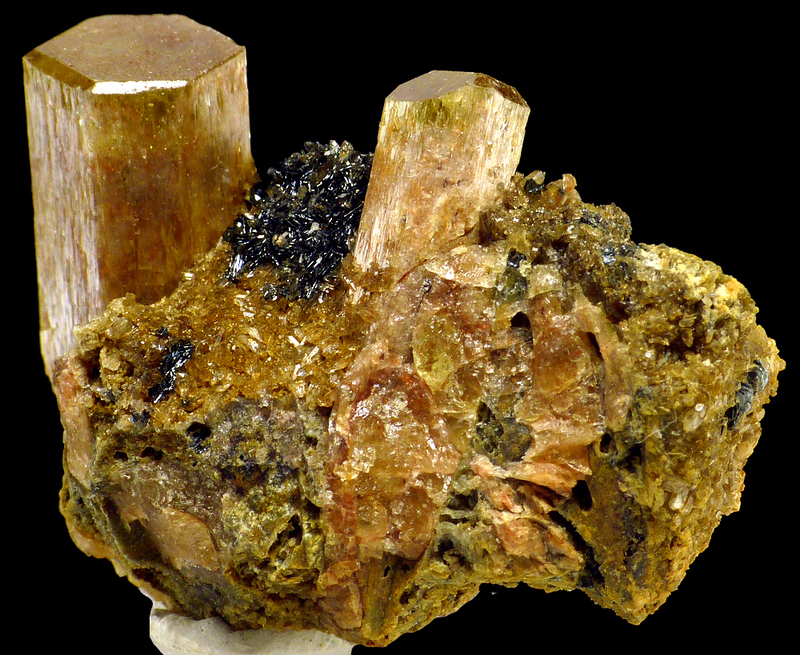 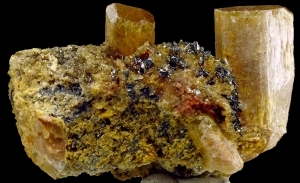 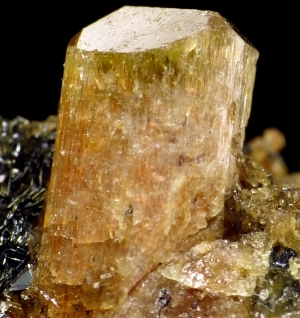 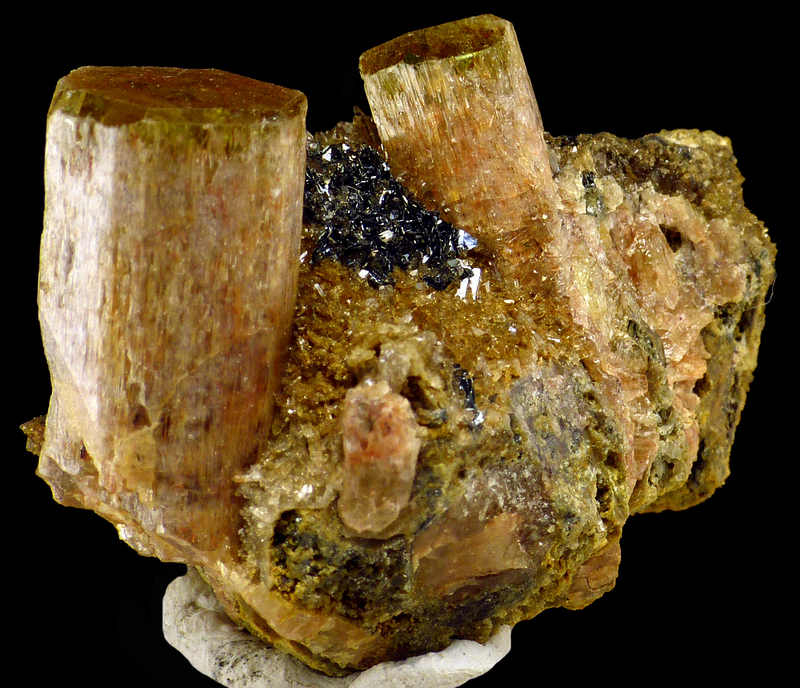 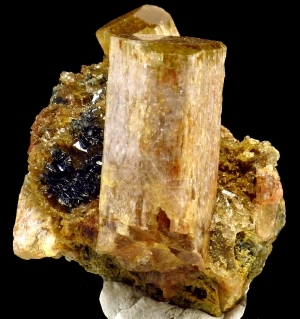 Specimen from recent and very unusual find of the yellowish-pinkish apatites associated with pseudomorphs of hematite, quartz and actinolite probably after pyroxene. Good contrast and unusual association!